The book surveys the broad sweep of music among Jews of widely diverse communities from Biblical times to the modern day. 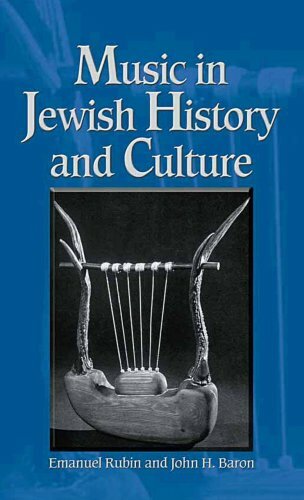 Each chapter focuses on a different Jewish cultural epoch and explores the music and the way it functioned in that society. The work is structured as both a college text and an informative guide for the lay reader.